We have proudly served an awesome client base by delivering comprehensive design solutions. Our clients' feedback and appreciation will explain it all. 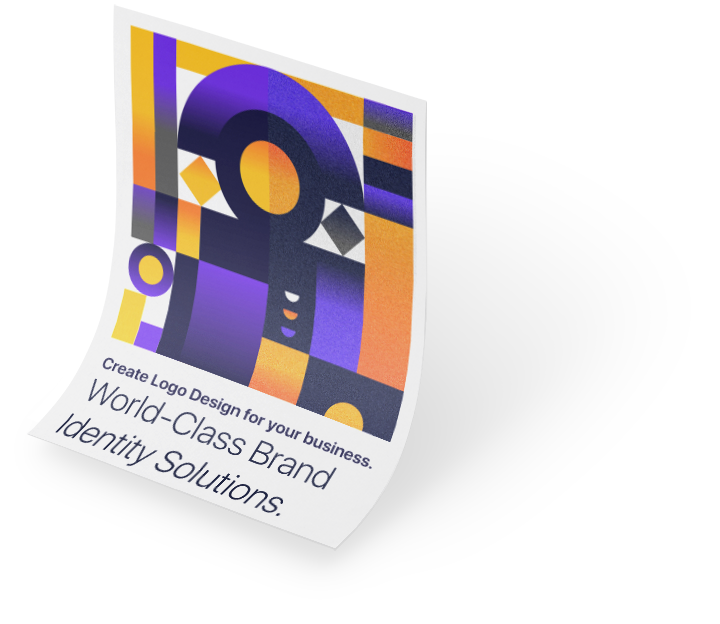 Thinking of giving your brand a complete makeover? Talk to our design gurus today and discuss your project in depth. Sign up for free newsletters & get more of Design Eminent delivered to you.